Very promising feature. This will definitely appeal to Mount&Blade; fans like myself. Keep it up. Just a short video of a new horse riding feature. 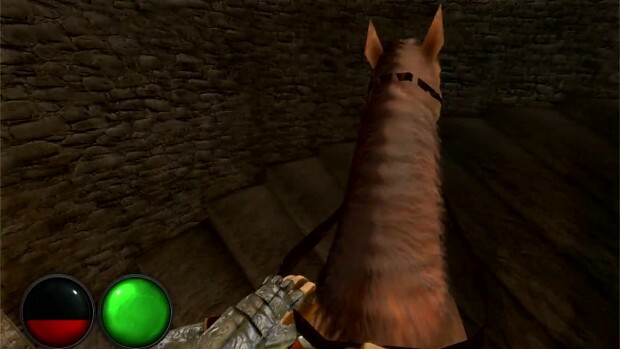 Its work in progress, but at this moment player can climb up and ride a horse in first person or third person. Attacking from a horse is also included.